Have you been on board the Fred. Olsen Cruise Lines Balmoral cruise ship? Do you have family or friends who have been on board the ship? 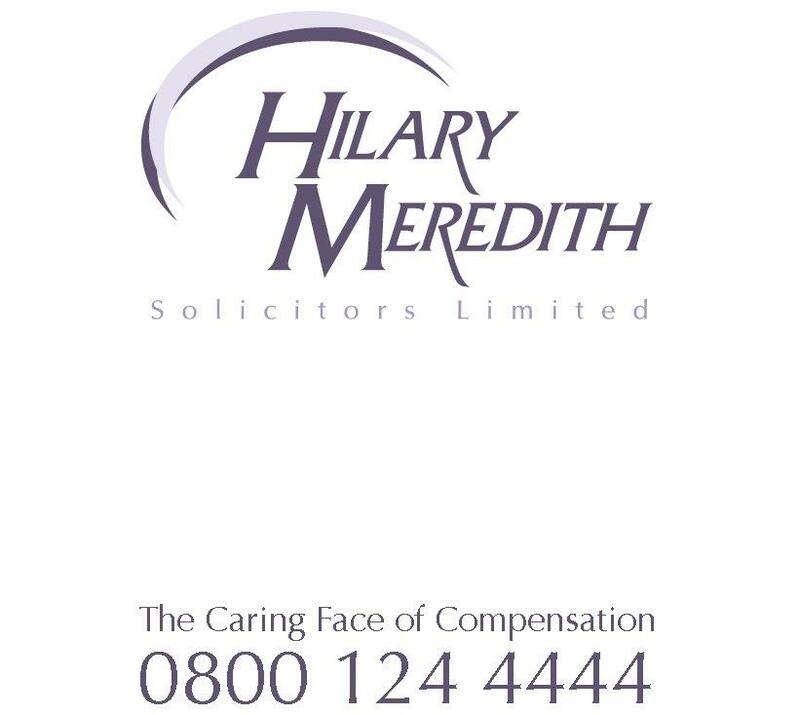 Hilary Meredith Solicitors is aware that there has been a serious outbreak of Legionnaires’ disease on the Balmoral with a number of holidaymakers now hospitalised and seriously ill.
Hilary Meredith Solicitors has already been instructed by a number of holidaymakers to investigate the outbreak of the illness. Please contact steve.ireland@hmsolicitors.co.uk if you, a family member, or a friend is affected.